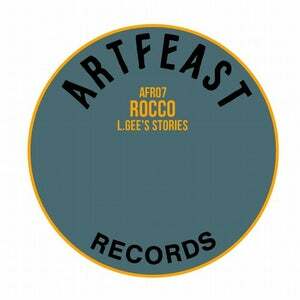 Mid October will see Lyon based imprint Art Feast Records release Rocco's 'L.gee's Stories' EP, featuring four original cuts from the French producer. Rocco Rodamaal better known as simply Rocco has been DJing and releasing his breed o soul infused house over the past two decades, initially cutting his teeth alongside the likes of DJ Deep and Laurent Garnier in the early French scene before being picked up by Ben Watt for Buzzin' Fly, subsequently being remixed by Ame for the label and releasing further material on Freerange, Real Tone and many other household names in the underground scene. 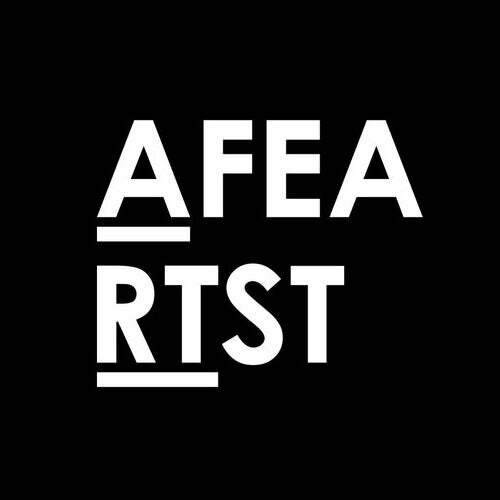 Here we see Rocco joining the roster of Art Feast Records, home to music from the likes of Anaxander, Ortella, and Terrence Parker. Up first on the package is the 'Main Mix' of title track 'L.gee's Stories' setting the tone with spoken word vocals, classic house rhythms and airy synth work before the 'Piano Mix' delves into rave territories, focusing on swinging drums, heady piano melodies and acid tinged bass. 'It's Like That' kicks off the latter half of the package and tips the focus over to a darker aesthetic with murky low-pitched vocal flutters, dubby stab hits and choppy bass stabs before 'Venus ou Mars' closes out the package with cut up disco samples, organic rhythms and pulsating subs.